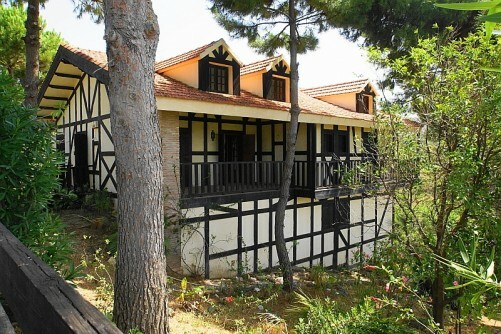 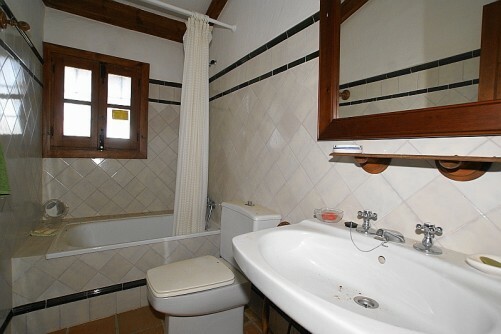 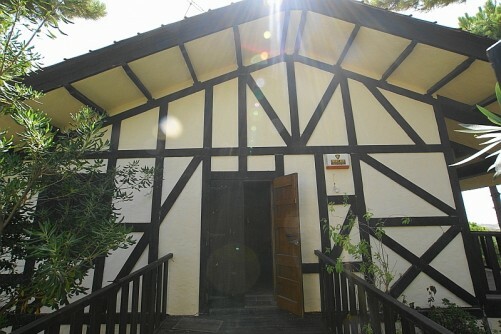 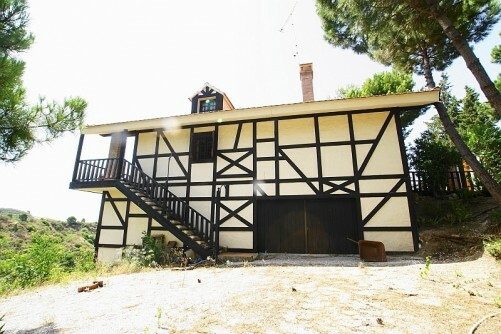 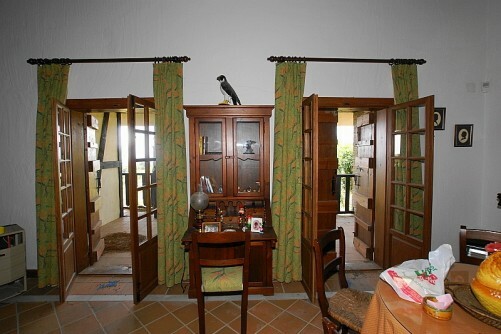 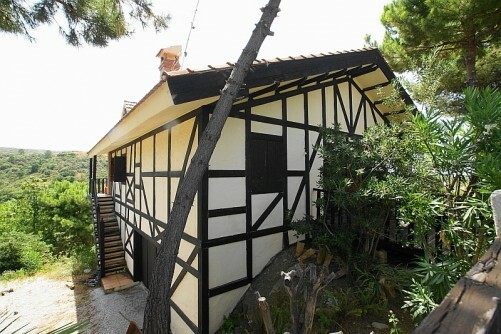 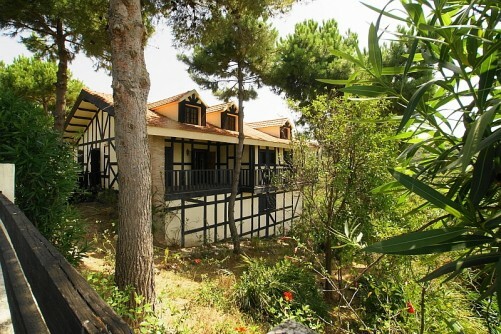 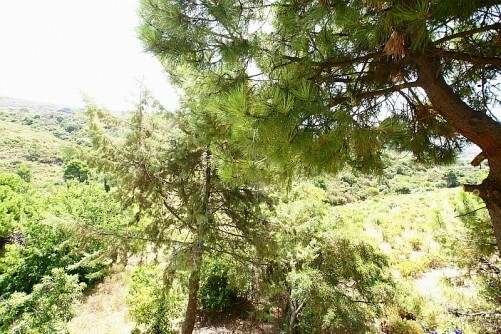 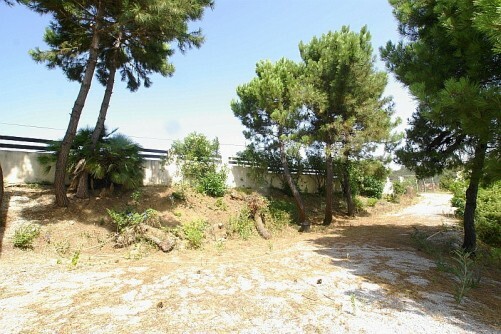 A unique opportunity to purchase a most attractive and unusual property. 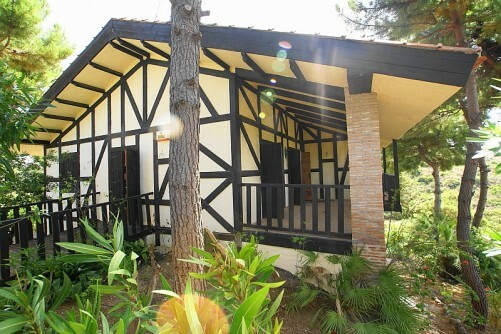 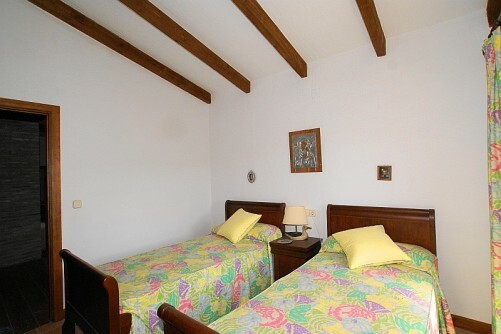 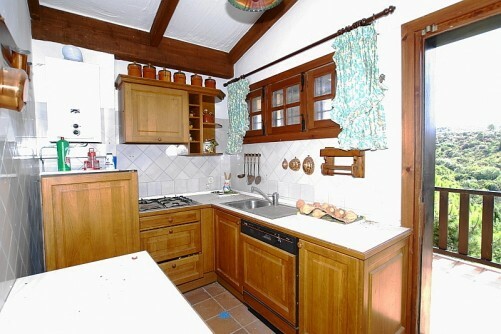 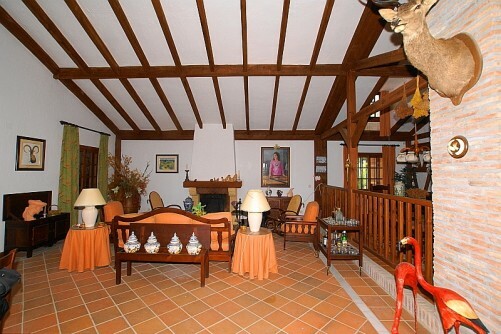 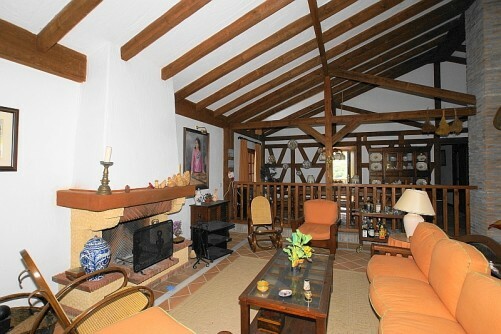 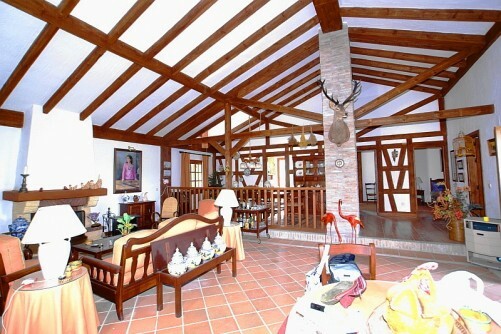 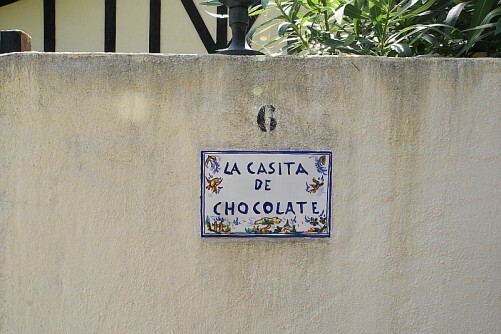 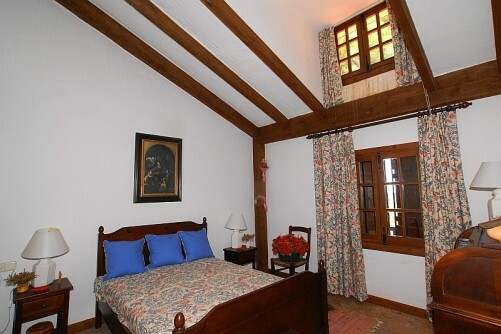 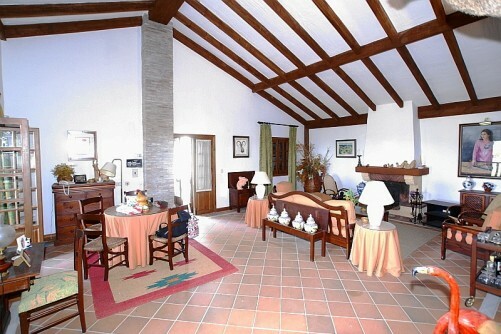 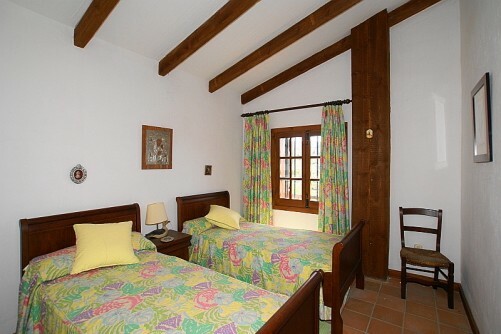 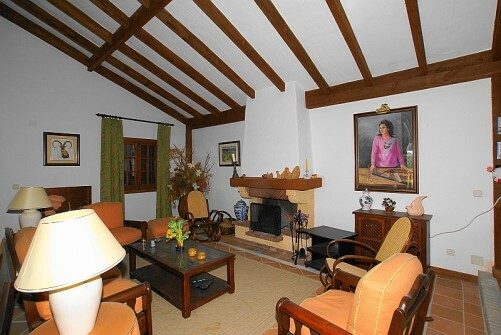 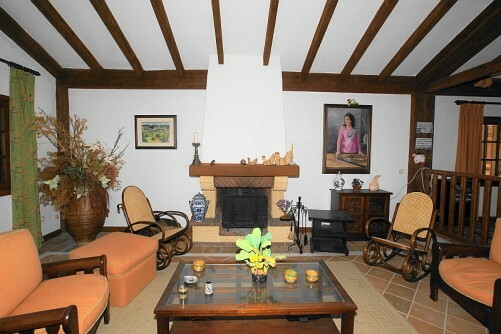 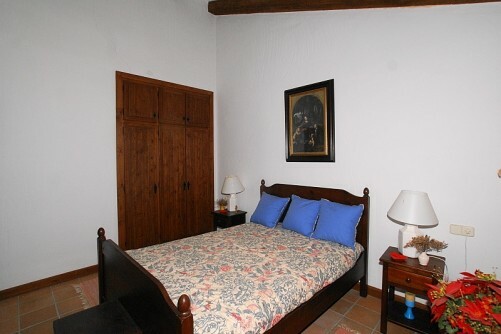 La Casita de Chocolate is a 2 bedroomed house set in 10,000m2 of land in the much sought after area of Benhavis. 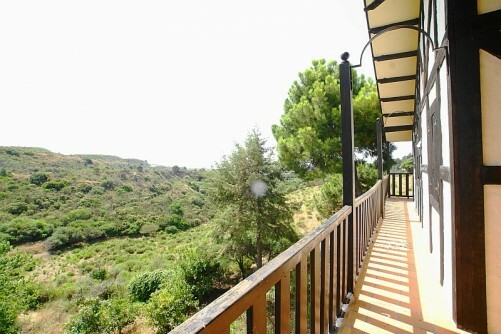 With a wrap around terrace on the first floor of the property on which to enjoy the views and tranquility of the surroundings. 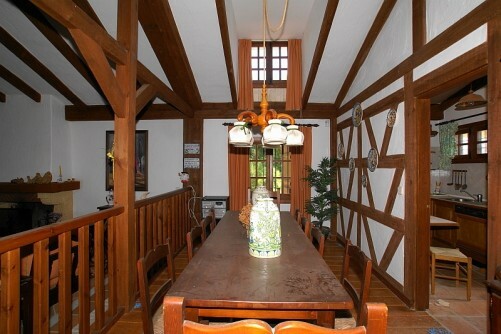 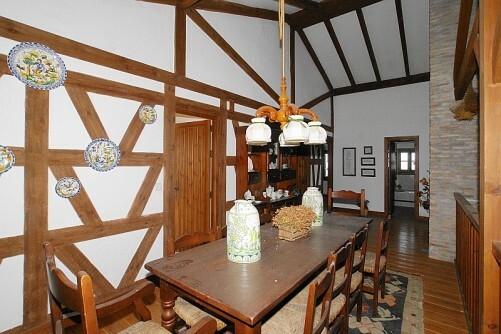 With its wooden vaulted ceilings and feature fireplace, the living room leads into a fantastic dining area. 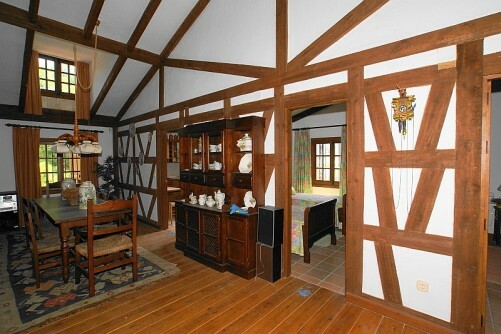 All wooden beamed walls and flooring throughout. 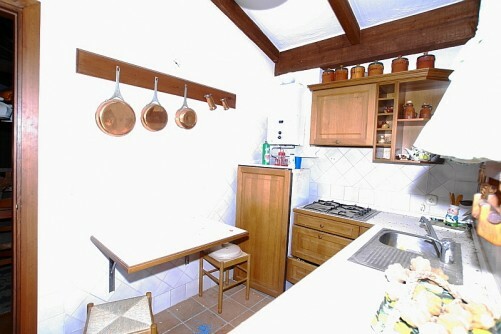 2 double bedrooms and 2 bathrooms and a fitted kitchen lead from the back of the house and onto the terrace. 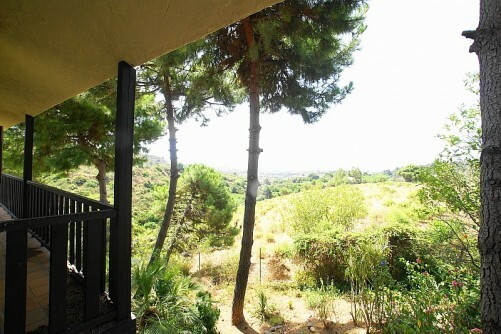 From here steps down the side of the house lead to the huge garage and the driveway. 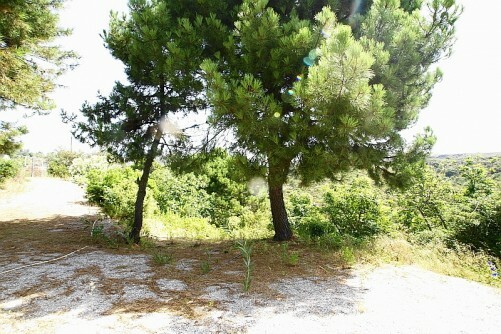 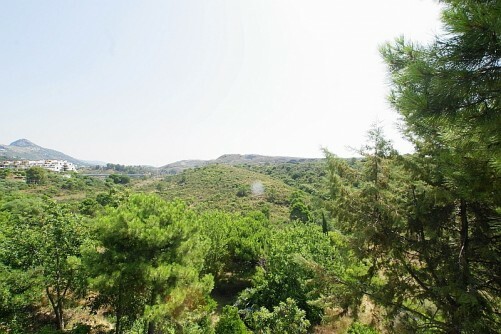 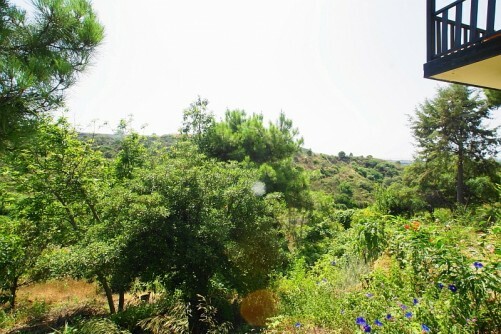 Fruit trees and its own well with water supply are on the land.